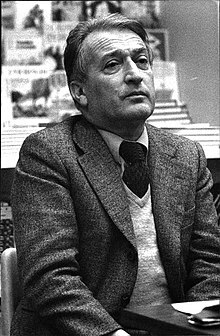 Writer and journalist Gianni Rodari, who became famous for creating Cipollino, a children’s book character, died on this day in 1980 in Rome. Regarded as the best modern writer for children in Italian, Rodari had been awarded the Hans Christian Andersen Medal for children’s literature in 1970, which gained him an international reputation. 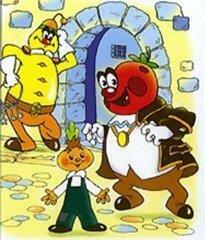 Cipollino, which means Little Onion, fought the unjust treatment of his fellow vegetable characters by the fruit royalty, such as Prince Lemon and the overly proud Tomato, in the garden kingdom. The main themes of the stories are the struggle of the underclass against the powerful, good versus evil and the importance of friendship in the face of difficulties. 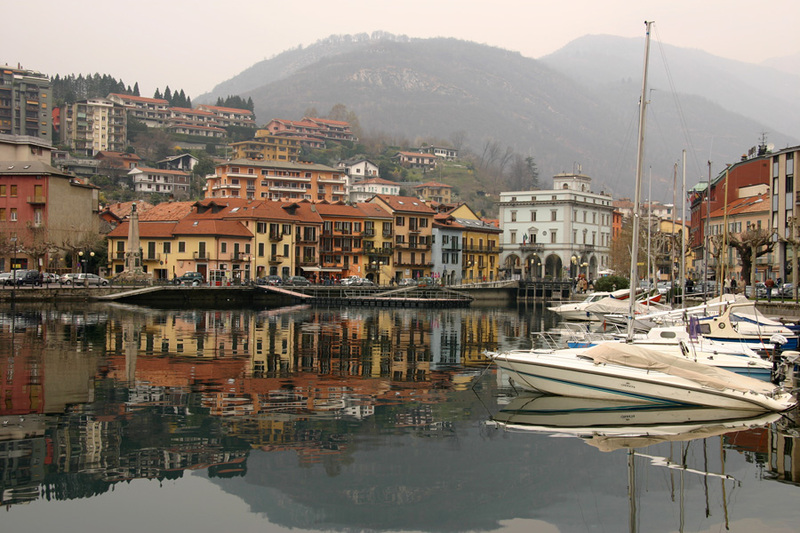 Rodari was born in 1920 in Omegna, a small town on Lake Orta in the province of Novara in northern Italy. His father died when he was ten years old and Rodari and his two brothers were brought up by their mother in her native village of Gavirate near Varese. Rodari trained to be a teacher and received his diploma when he was 17. He began to teach elementary classes in rural schools around Varese. During the Second World War his poor health prevented him from serving in the army but he was forced to join the National Fascist Party to get work. The shock of losing his two best friends and discovering that his favourite brother, Cesare, had been sent to a German concentration camp led Rodari to join the Italian Communist Party and join the resistance movement. He had become interested in the ideas of Lenin and Trotsky when he was a young man and after the war he worked for the Communist newspaper, L’Unità, as a journalist. The Communist Party later made him editor of a new, weekly children’s magazine, Il Pionere. Rodari published his first books, Il Libro delle Filastrocche and Il Romanzo di Cipollino, in 1951. He married Maria Teresa Feretti in 1953 and four years later they had a daughter, Paola. He began making regular trips to the Soviet Union and continued to write for children until the 1970s. Rodari became ill after returning from the Soviet Union in 1979 and died the following year after undergoing an operation in Rome. Omegna, where Rodari was born, is a town in the province of Verbano-Cusio-Ossola in Piedmont. 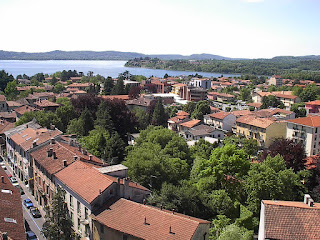 At 100km (62 miles) northeast of Turin, it is situated at the northernmost point of Lake Orta, which is reputed to be one of Italy’s prettiest small lakes. During the Second World War, Omegna was a centre of partisan resistance against the German-Fascist occupation. For many years the main centre for production of pots and small home appliances in Italy. Rodari and his brothers were brought up in Gavirate, a village near Varese, which is a city in north western Lombardy, situated 55 km (34 miles) north of Milan. Overlooking Lake Varese, the city is home to the Sacro Monte di Varese, the sacred mountain of Varese, a place of pilgrimage and worship and one of the Sacri Monti of Piedmont and Lombardy included on the UNESCO World Heritage list.